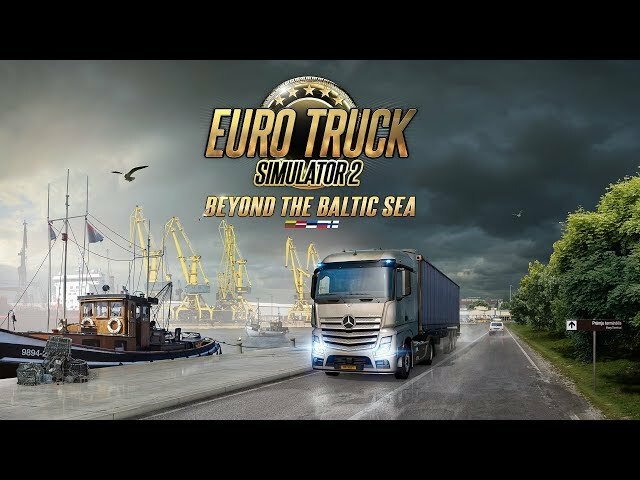 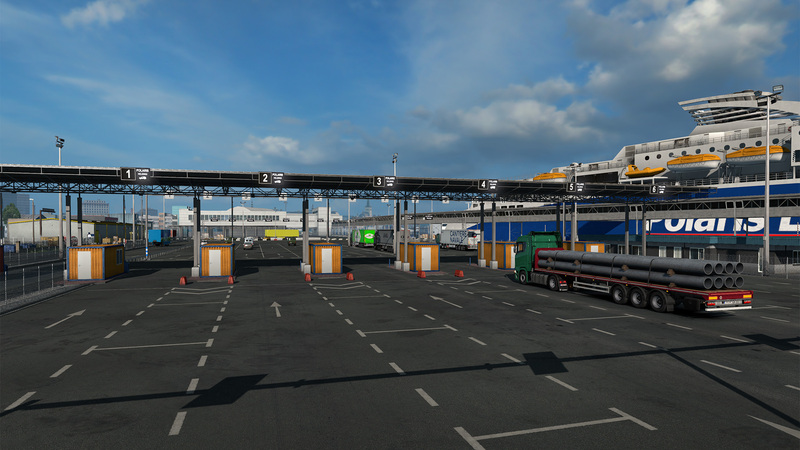 The latest Euro Truck Simulator 2 map expansion entitled “Beyond the Baltic Sea” will be available this week, Thursday, November 29. 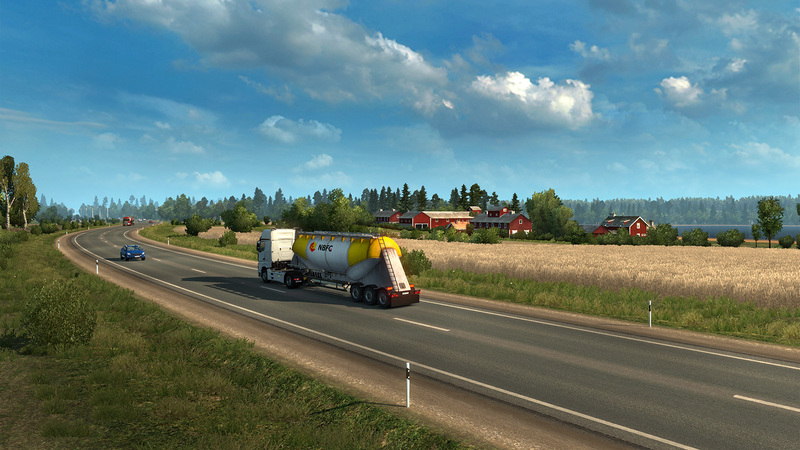 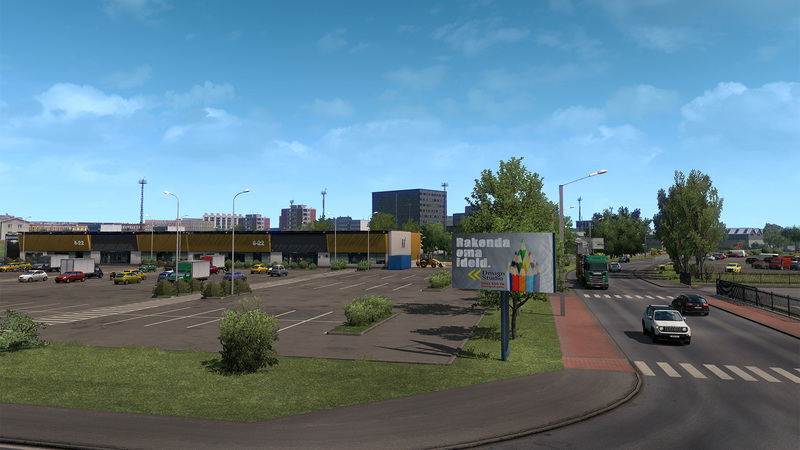 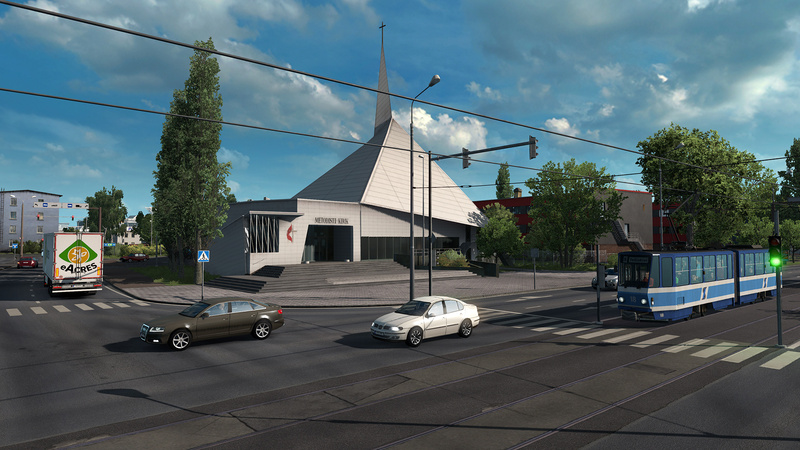 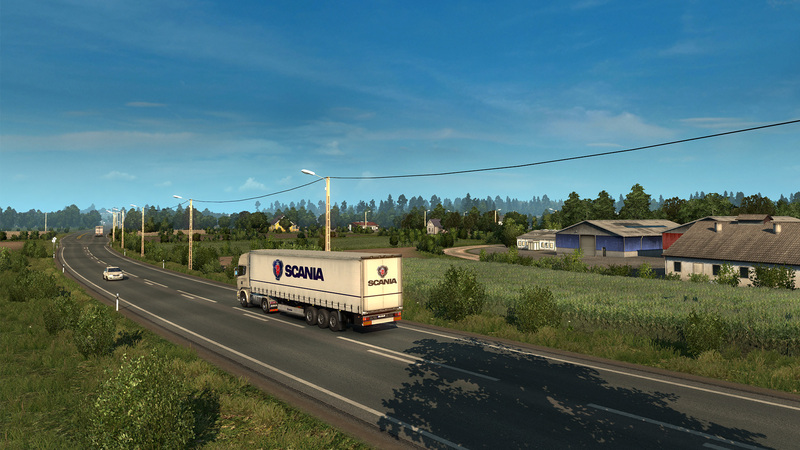 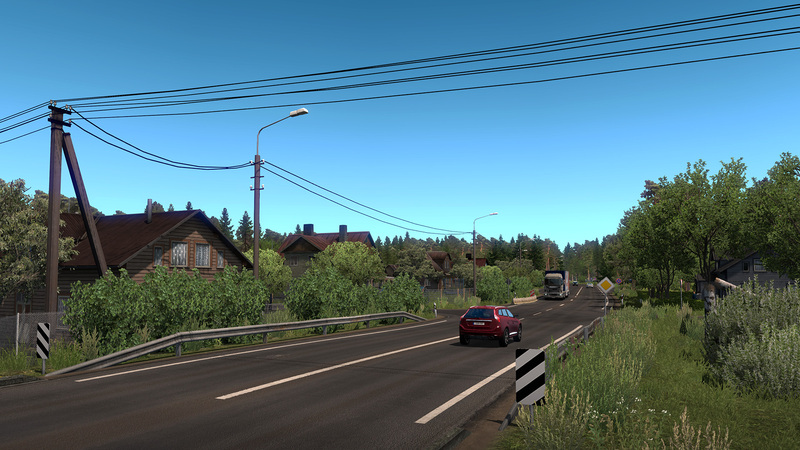 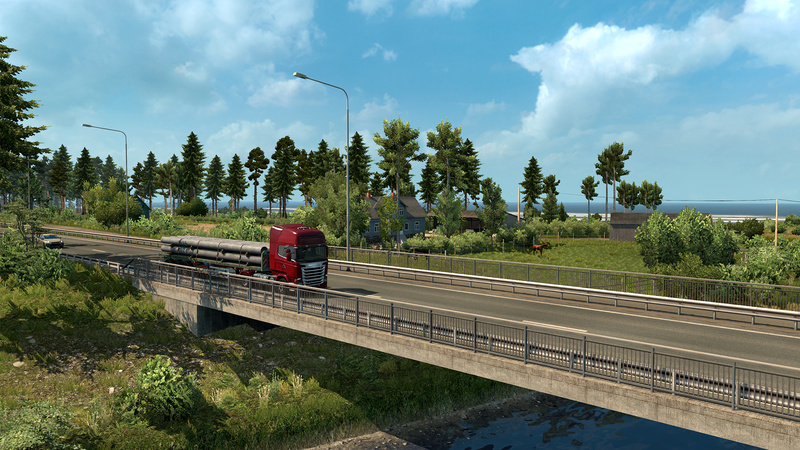 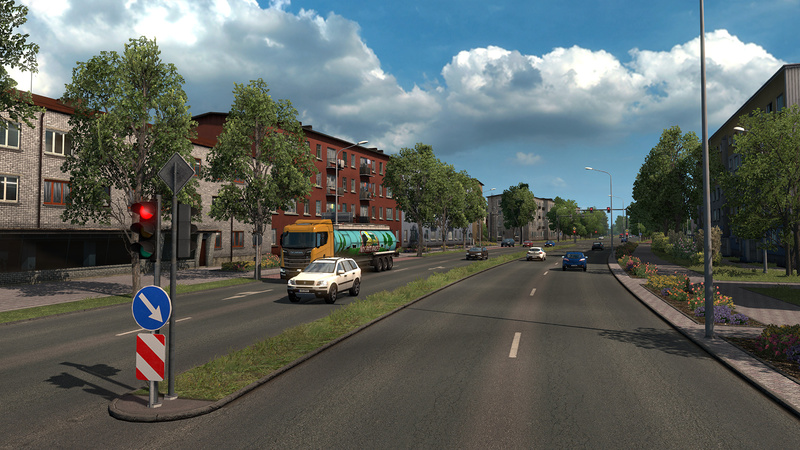 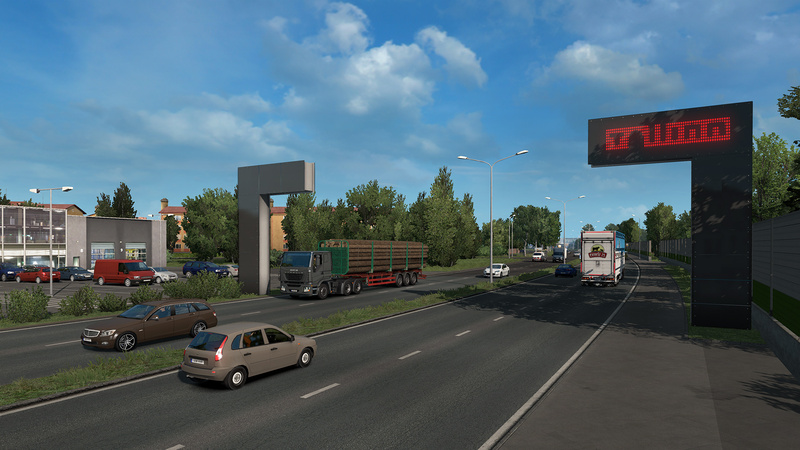 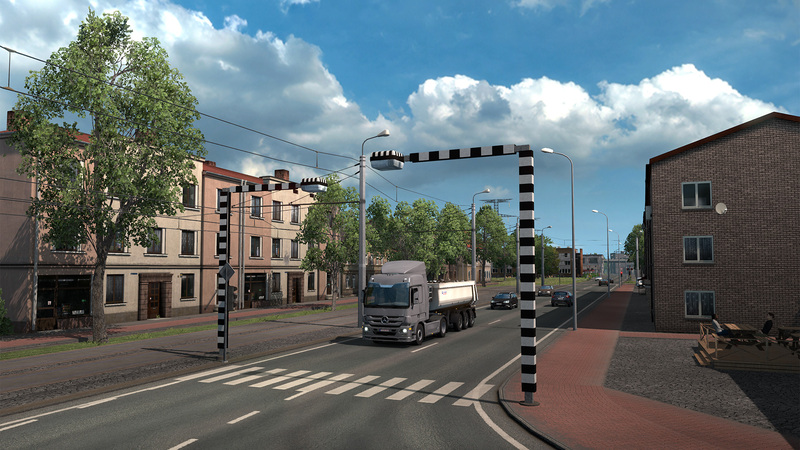 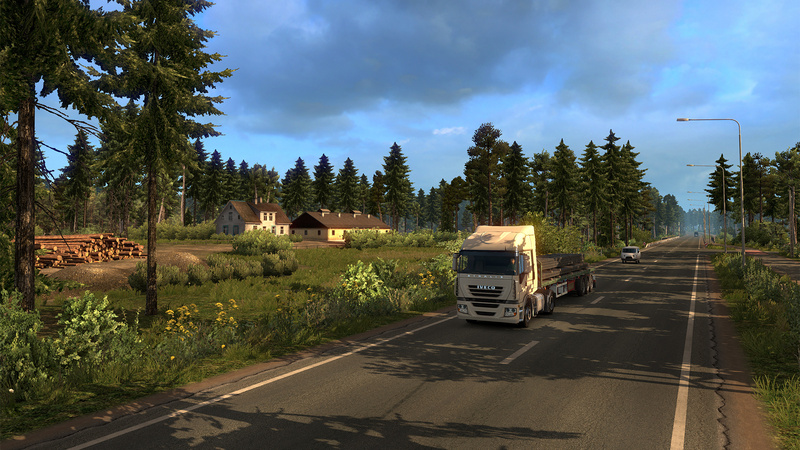 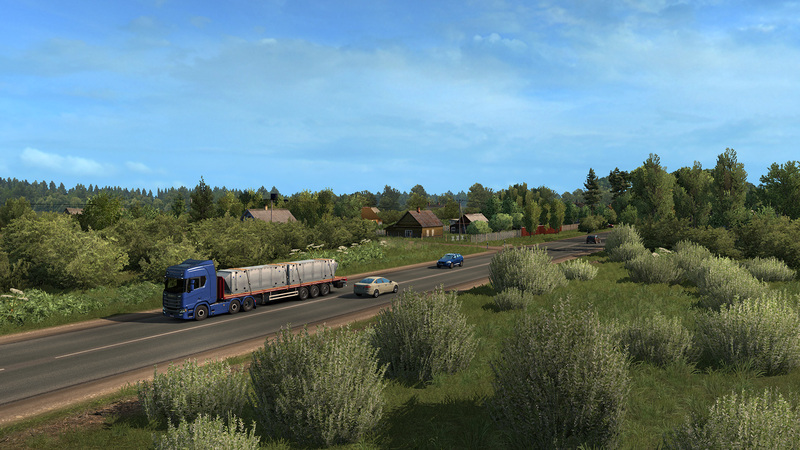 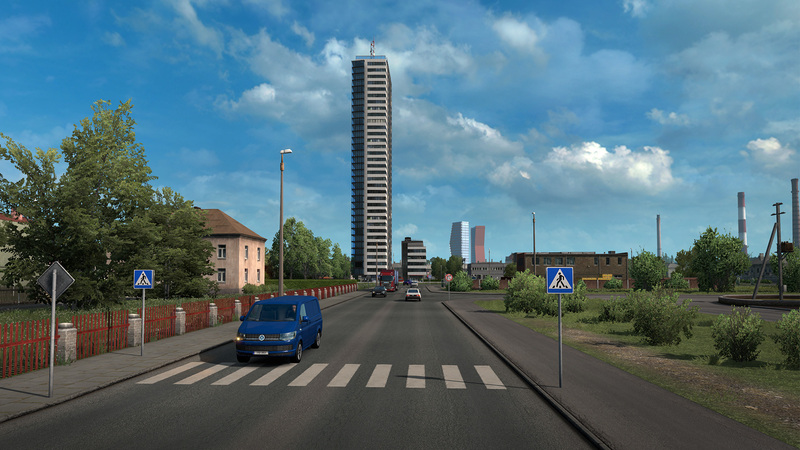 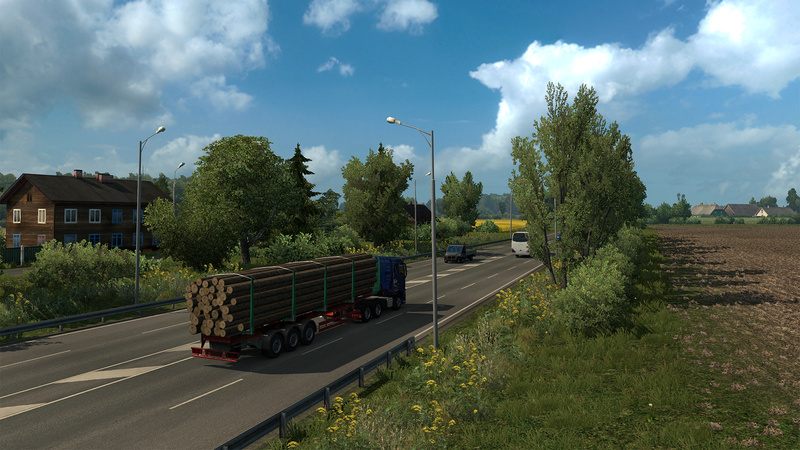 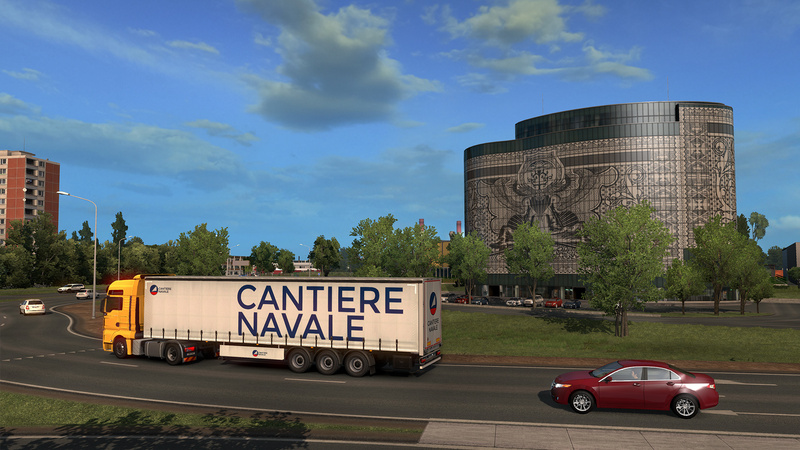 Beyond the Baltic Sea DLC increases Euro Truck Simulator 2’s ever-expanding size by adding the countries of Lithuania, Latvia and Estonia, parts of western Russia, and the south of Finland. 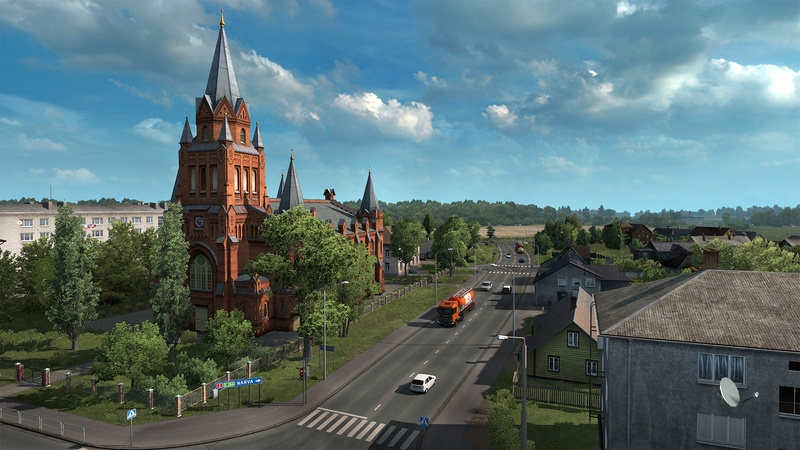 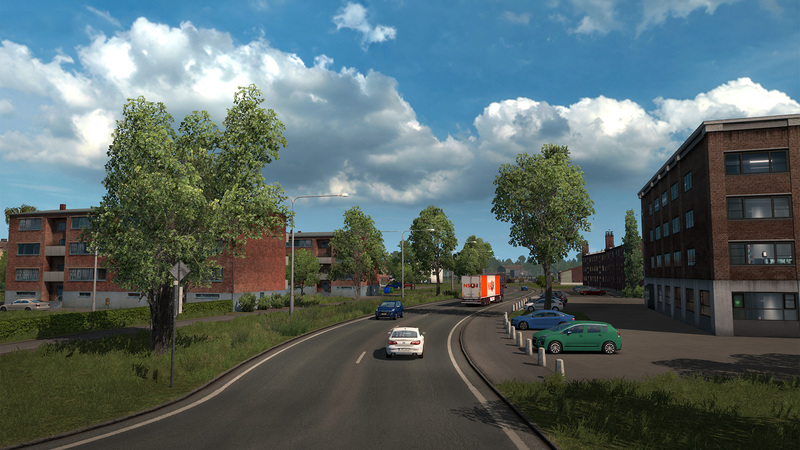 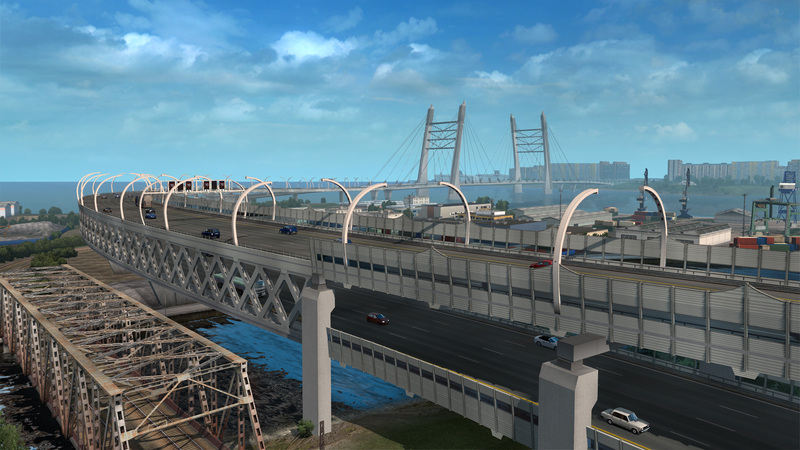 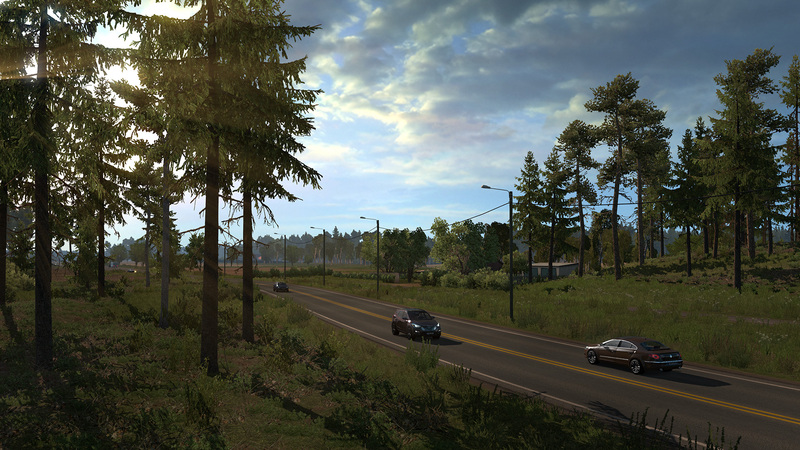 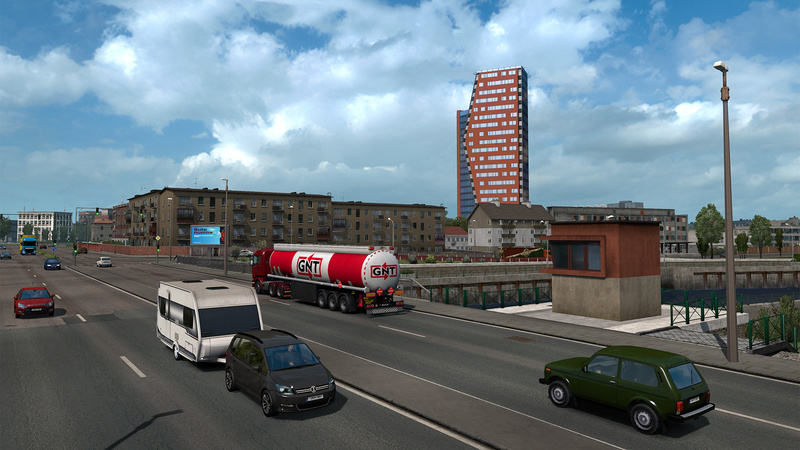 As you can expect, dozens of new cities, towns, ports and villages, new industries, and thousands of kilometres of additional roads await players of the upcoming map expansion which has a price point of £13.49/US $17.99/ €17.99. 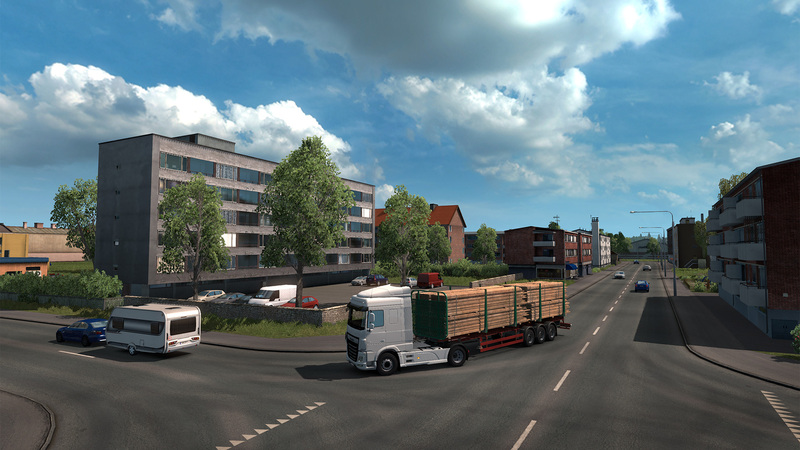 You can view some of the new locales in the trailer below. 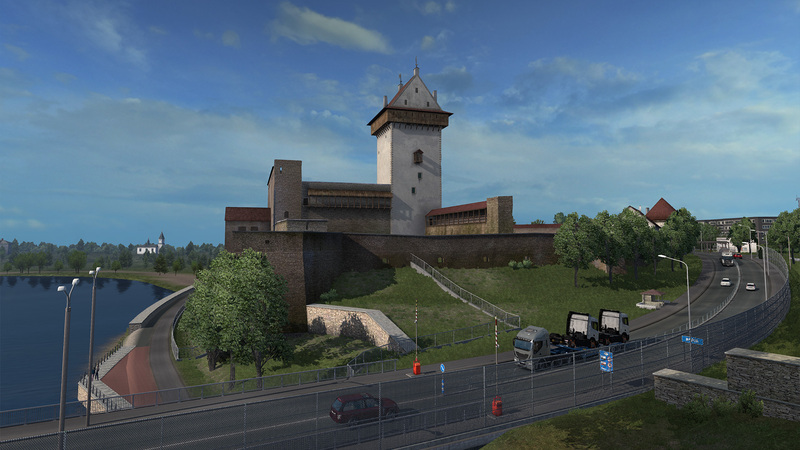 You’ll drive through vast swathes of low lying, verdant landscape, dotted with relics of past ages, as well as stark reminders of the great upheaval of the last century. 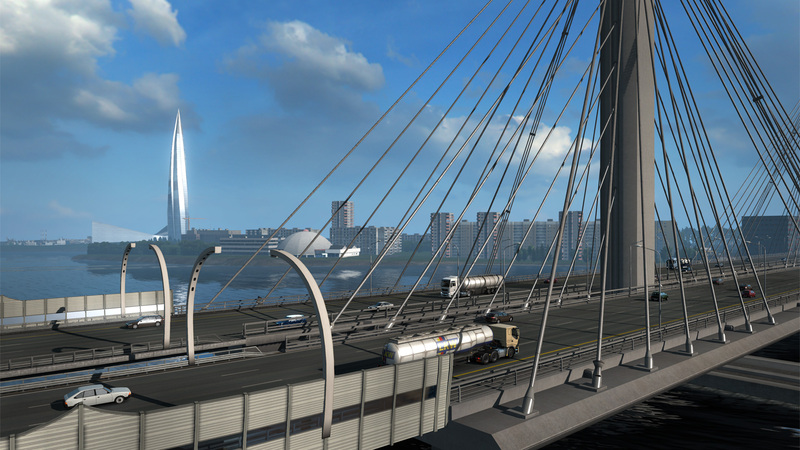 For the first time you will drive into Russia and visit the great northern metropolis of Saint Petersburg. 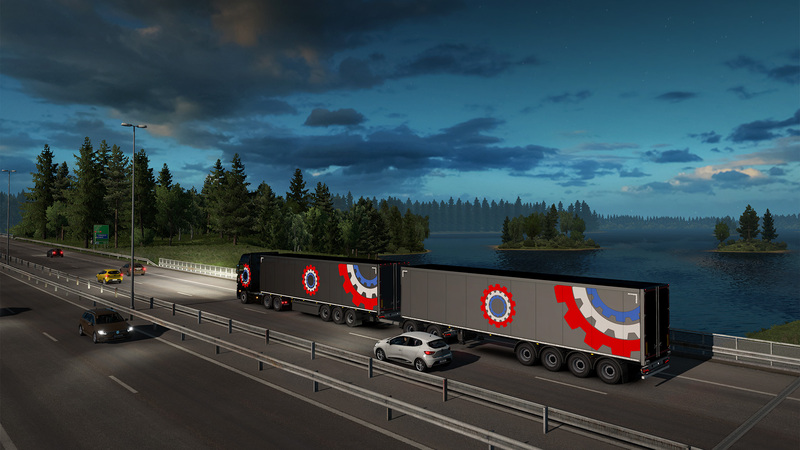 Going further, you will enter populous and industrially rich regions of Finland, where you can enjoy the unique experience of driving efficient High Capacity Transports. 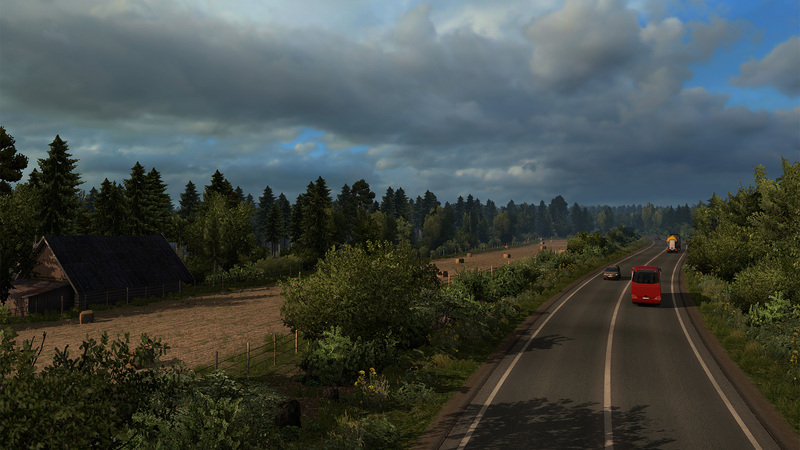 You’ll meander your way around lakes and rivers, and forests of pine and birch will often close upon you as you journey through these countries of quiet, subdued beauty. 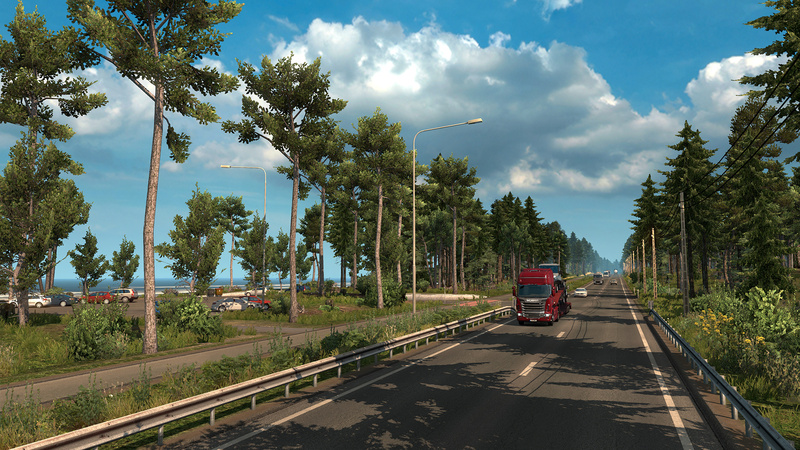 Welcome to the lands beyond the Baltic Sea.